How overused is the word quality in healthcare today? There’s quality improvement, quality reporting, quality data; and everyone’s favorite, quality measures. With the transition from fee-for-service to value-based care, the focus on healthcare quality is here to stay. Specifications & Support: Telligen’s electronic Clinical Quality Measure (eCQM) expertise turns measure ideas into precise, evidence-based specifications that define the data to be captured in an EHR and how the measure is calculated. Our work includes the development and ongoing maintenance of the CMS Measure Authoring Tool. We also offers consulting services, education, and support to clients creating or reporting eCQMs. Validation & Testing: These services help clients ultimately validate the data used to develop a robust quality measure; ensuring an accurate, consistent data collection process for obtaining national endorsement. In addition to validity, we also test for reliability, feasibility, usability, and provide comparisons to similar measures. Data Collection & Measure Calculation: Telligen’s systems are designed to collect large amounts of data and calculate measures for both aggregate and patient-level data sets. We securely collect data using standard file formats and validate the files as they are submitted. 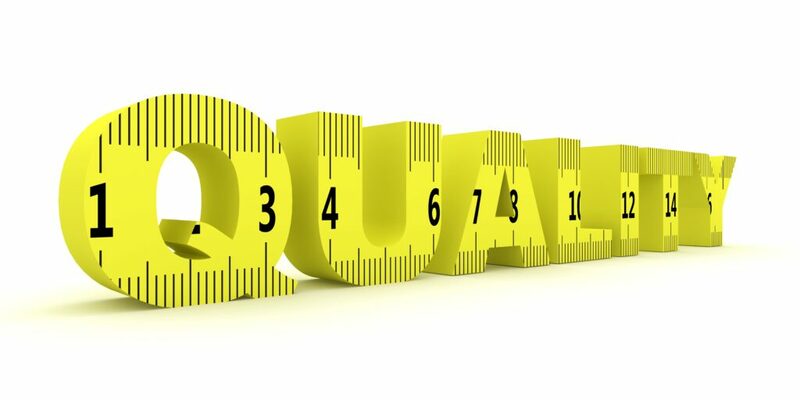 Results allow for quality measurement benchmarking, and are used to improve the quality process over time.